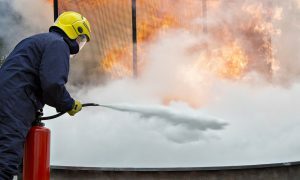 MonnexTM BCE powder is the world’s most trusted high performance dry chemical powder for high risk firefighting applications. 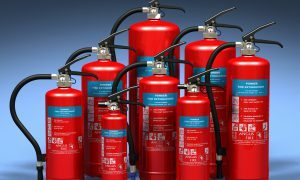 MonnexTM is used in high risk situations where flammable liquids are stored, processed or transported. 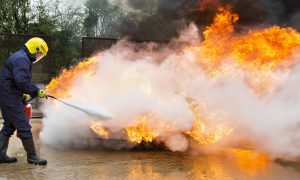 MonnexTM is also the first choice for airport rescue and firefighting services throughout the world. 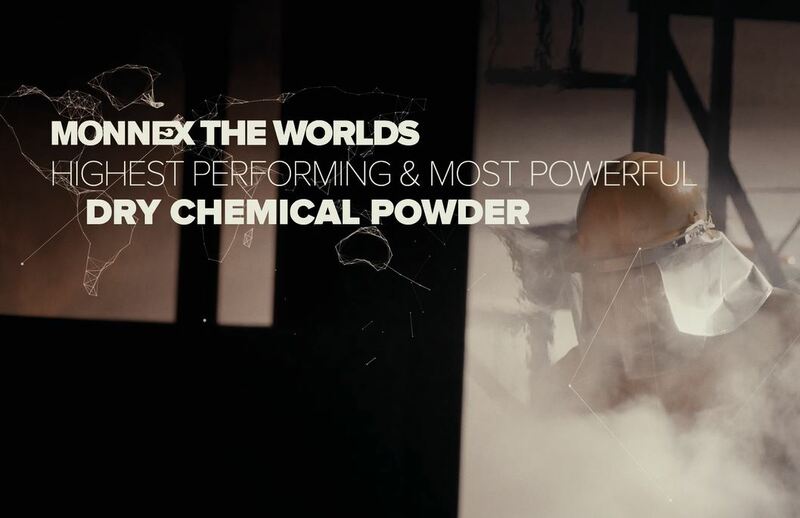 Instead of simply mixing ingredients in a vessel, as with most ABC and some BC powders, MonnexTM is manufactured by a complex chemical reaction. Every aspect of the process is managed by Kerr’s trained technical specialists. 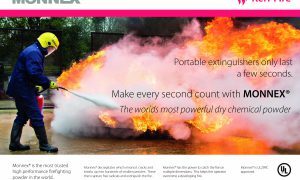 Read more about MonnexTM in the latest Monnex Brochure, Datasheet and MSDS. MonnexTM be used in various discharge devices depending on the hazards and risks users may encounter.